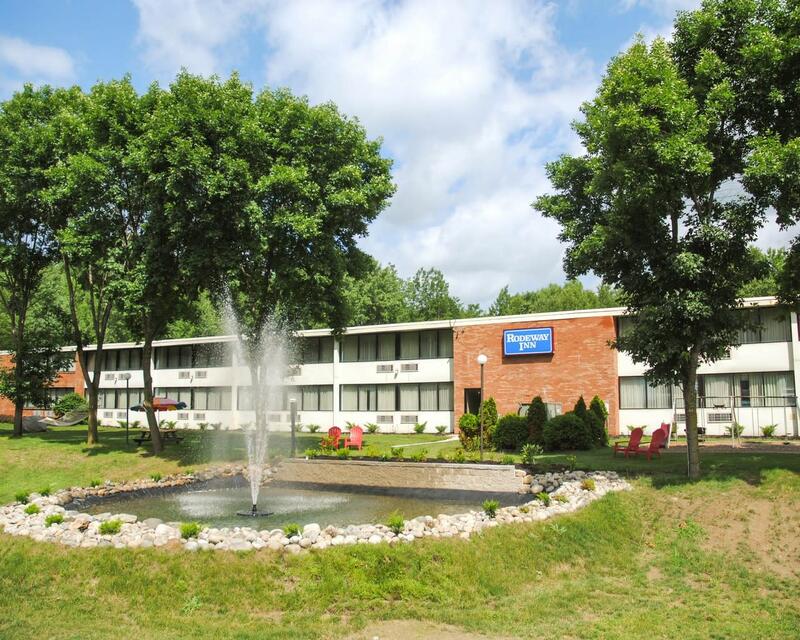 Get great value while you’re on the road at the Rodeway Inn® Springhills Lake George hotel in Lake George, NY. We’re 5 minutes from Million Dollar Beach and Lake George Battlefield Park. Our hotel is close to Magic Forest, Lumberjack Pass, and The Great Escape & Splashwater Kingdom. 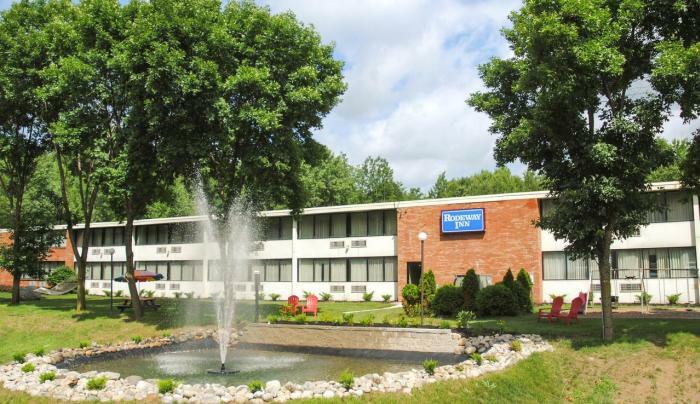 We’re near historical and cultural sites like the New York State Capitol and Albany Institute of History of Art, plus: Prospect Mountain, Saratoga Race Course, Waterslide World, Gore Mountain, Glens Falls Civic Center.